I had the privilege of taking my nephew's newborn photos recently! 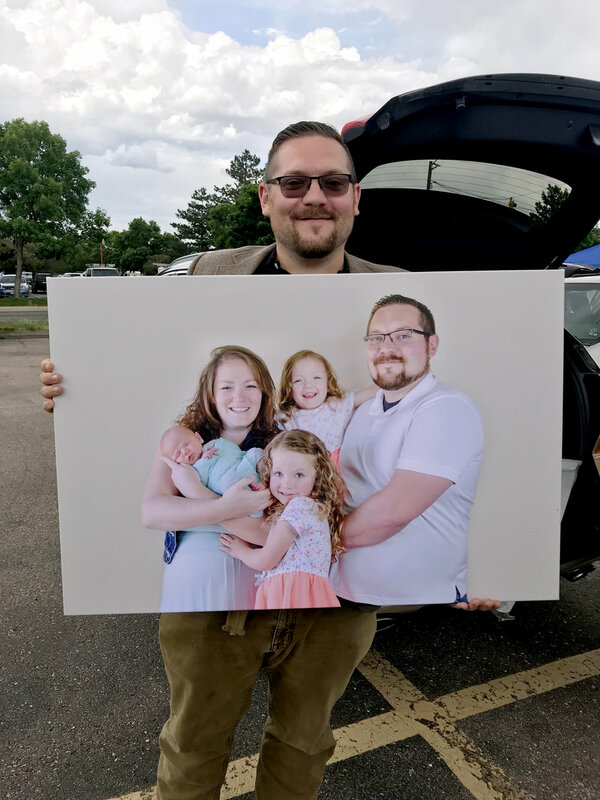 This is my brother and his family's last baby. They have been blessed with two daughters and now a son! Finley is our 16th niece/nephew between both our families. We are pretty fortunate to have such wonderful families. We love being auntie and uncle to these sweet littles! 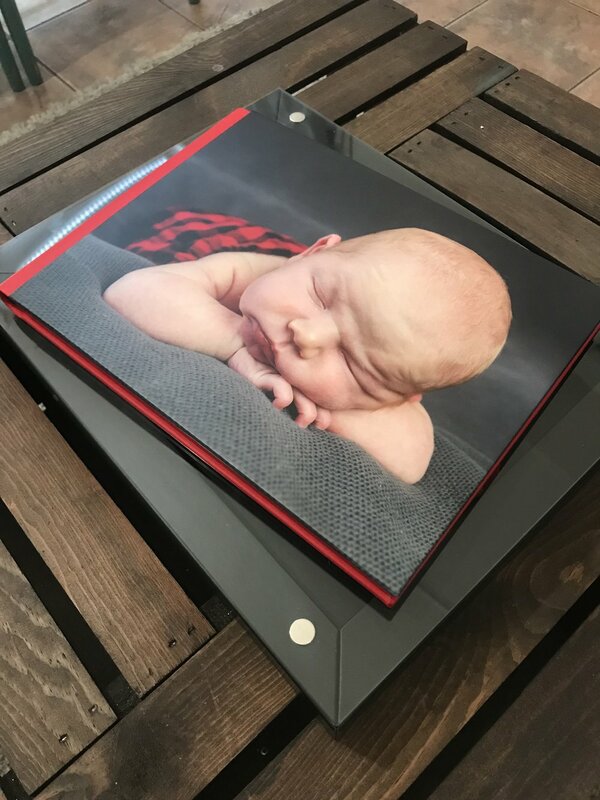 We did a newborn session at their home including family, siblings and photos of Finley by himself. Part of the day at Finley's newborn session was also spent making a video about doing your own photos versus hiring a professional portrait artist. Welcome to the world, little mister Finley! What happens when a DIY Dad squares off against a professional Portrait Artist for his son's newborn photos? Watch and find out! We are so fortunate to live in a state as beautiful as Colorado and with great weather most of the time! It's been a warm winter and even though we know it's not good for the lack of moisture, we have been loving the outdoor winter photography sessions we have had. This family was just so fun to photograph! The kiddos are old pros at being in front of a camera and as soon as the camera went up, they were ready with their smiles. But that doesn't mean they aren't normal siblings who like to tease each other. So we had to get a few fun ones with them playing around as well! Teasing aside, we love to photograph families who share such a beautiful bond. Their love for each other is there in every hug, snuggle, smile and joyful jump! We had so much fun with this family! From taking their portraits to delivering their prints, they were such a pleasure to work with and photograph. We love kids at every age, but so often the middle school ages aren't photographed as often as baby and high school senior photos. So this is an age that is important to capture before it's gone! We specialize in showing client relationships in our portraits. The love of a family for each other as they laugh together and live together!